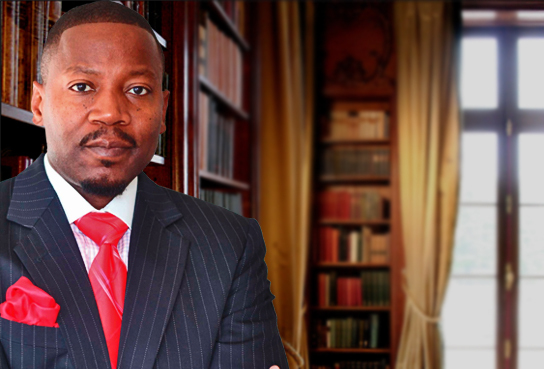 Law Offices of W. Keith Williams II is a personal injury law firm, proudly and successfully serving injured clients in Philadelphia and the surrounding counties for over two decades. Our firm offers the experience of a large firm with the personal attention that only a small firm can provide. We pride ourselves on our personalized approach to servicing our clients, skill, knowledge of the law and our willingness to go to trial. This personalized immediate attention and a thorough understanding of trial litigation has provided our clients results for more than 20 years.